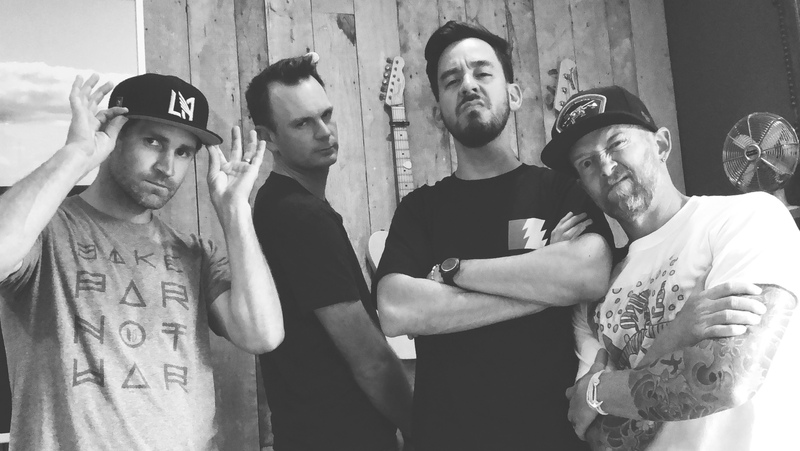 Mike Shinoda rejoins the podcast and makes history as the first “Guest-Member” of Member Guest. Dave, Brendan and Mark welcome back the multi-talented musician, artist, and creative juggernaut to discuss Wikipedia hacking, and voting robots. Mike opens up about the process of making his new solo album Post Traumatic, and Dave and Mike discuss the possible future of Linkin Park. All this and much more on Season 2 Episode 4 of the The Member Guest Podcast. I’m happy to hear every story you share with us, no matter how dumb or insignificant you may think they are, to the point I feel like every episode ends kinda in a cliffhanger x) ha ha ha!! Hope you keep on doing this amazing podcast!! That was interesting you guys.